Koh Samui is one of Thailand’s most sought-after islands. Equipped with the perfect holiday package, the beaches, and sunsets of every traveler’s dream, Koh Samui is a jewel in the crown of Thailand. The blue, clear waters, sun-kissed beaches, and extravagant spa treatments will fill you with the energy you have never experienced before. 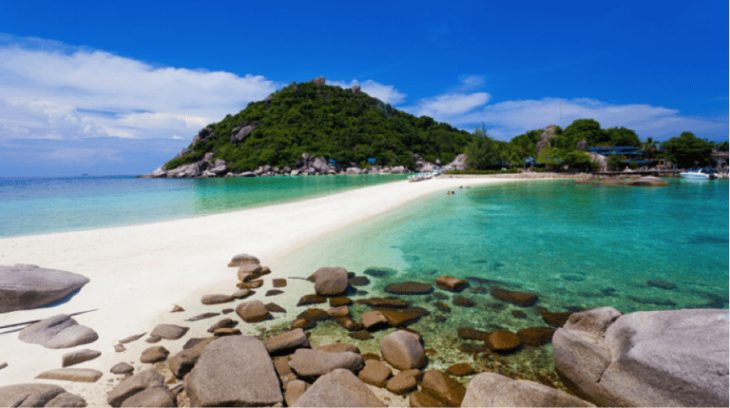 In this article, we list down the top 6 travel tips for visiting Koh Samui and making your island vacation, the holiday of a lifetime. And you must be excited about trying out all the delicious Thai food. Weather is a huge factor when you are considering island destinations for a holiday retreat. For Koh Samui, the best season is the one with lots of sunshine, and hardly any traces of rain, from December, end to April. Next, May to September is considered a mild season with few rain showers. But keep in mind that from October to November is the rainy season and there is hardly a day there won’t be a shower of rain. If you are planning to visit in Christmas holidays, which is the busiest time of the year, plan way ahead of time otherwise booking tend to be full. Since it’s an island destination, so lots of sunshine, swimming, and tropical adventures are a must. Pack proper swimwear with lots of sunscreens (take the extra bottle with you, it’s not cheap there), also make sure to take along an at least SPF 50 sunscreen. Beach sandals are also a must-have for humid weather and full brim sunglasses to protect your eyes from intense heat. We would suggest you apply for and receive your visa before arrival to avoid the hassle at the airport. 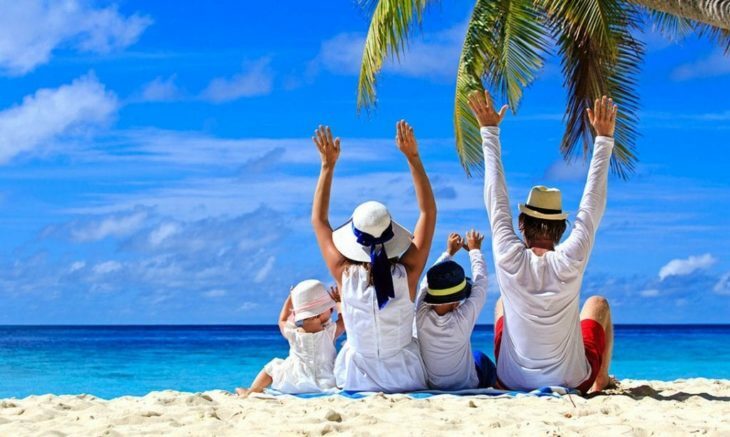 Make sure you have your travel insurance along with your essential documents and passport. Carry your international driving license which is necessary for renting your won transport in Koh Samui. The currency is Thai Baht (THB), but carrying cash in Dollars is a good idea along with traveler’s cheques. You can take a direct flight from Bangkok International Airport to Samui International Airport. It can also be reached via Chiang Mai and Phuket. Reaching hotels around beach areas from the airport takes hardly 15-20 minutes. Koh Samui like other islands in Thailand can be reached easily via ferry. You can take a ferry from nearby Surat Thani. They take 90 minutes from Dnosak to Nathon port. The fare for one-way ticket starts from 130 Thai Baht for one passenger. There are a lot of travel options inside the island. Mid to luxury hotels offer complimentary airport pick-up; otherwise, a taxi is a convenient way to go to your hotel. Locals use Songthaew pick-up trucks if you want to have a fun and adventurous ride you can hop on them as well. Renting your bike or car is the cheapest and best way to travel around the island. Car rentals start anywhere around 500 THB, and for the bike, it is 150 THB per day. Cheong Mon – A friendly, laid-back vibe, with the small selection of bars and restaurants. It has luxury resorts and snorkeling sites. Chewing – the most popular part of the island with best resorts, bars, and restaurants. Bophut – it has a cultural, Thai-Chinese vibe and is best for foodies with lots of restaurants and bar options. One of the best ways to experience the island and enjoy the holiday vibe is to book the stunning holiday villas on the island. They offer exquisite views over the ocean along with private pools and spacious rooms to relax in.